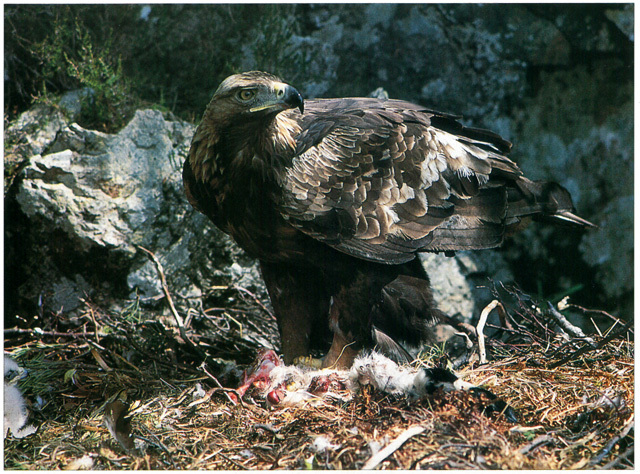 Scottish Natural Heritage have just published detailed research undertaken by Dr Phil Whitfield & Dr Alan Fielding into fates of Satellite Tracked Golden Eagles in Scotland. 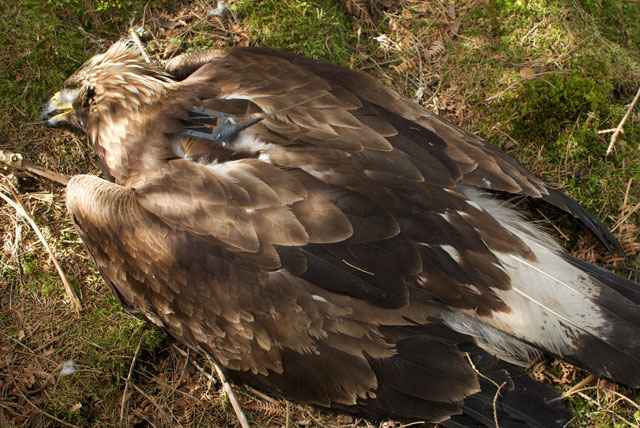 The review is long and detailed but well worth reading and leaves little doubt as to what has been happening to an average of 4 lost Golden Eagles per year in Scotland. Read the report Here. On the 31st May the Scottish Gamekeepers Association published their own response to the report which has been attached below. A Spokesman for the Scottish Gamekeepers Association said: “Losing, on average, 4 tagged eagles per year across Scotland is totally unacceptable. The illegal killing of any eagle is condemned wholeheartedly by the SGA and all law abiding gamekeepers. Although this study assimilates 12 years of evidence and makes difficult reading, it does acknowledge recent improvements in some grouse moors areas previously associated with suspected persecution. This change has contributed to the overall betterment of the golden eagle’s conservation status, as recently reported. That said, problems clearly still exist in some hotspot areas and, in our view, this can only be tackled by all partners having access to the same telemetry data in order to arrive at shared and targeted solutions. If this had been happening over the past decade, there is a high likelihood these problems could have been tackled satisfactorily before now. The SGA does not believe the report adequately tackles the threat wind farms pose to raptor species as there is a significant amount of published data from other countries which show a negative correlation between bird survival and turbine strike. However, that is not an attempt in any way to detract from the report’s findings“.